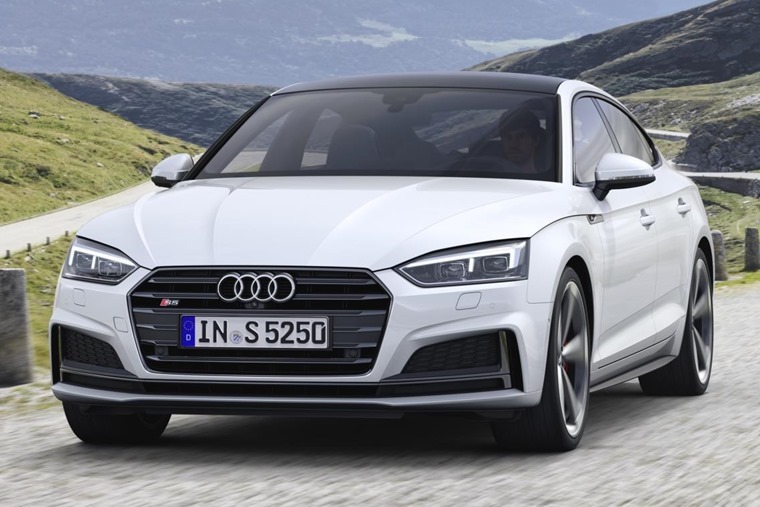 Audi has confirmed that its S5, S6 and S7 models will gain a 3.0-litre turbocharged V6 diesel, with all three derivatives set to be fitted with a 48V mild hybrid system and electric compressor. These new technologies mean they’ll gain engine-off coasting abilities, as well as a much more advanced stop/start system. 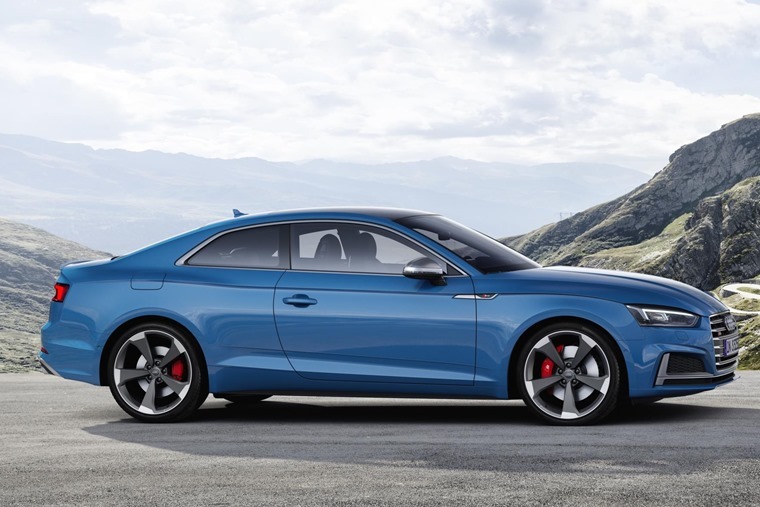 Producing 342hp and 700Nm of torque, the S5 TDI gets from rest to 62mph in just 4.9 seconds, while all three models get a limited top speed of 155mph. They’ll all be capable of more than 40mpg too. Like all Audi’s sporting models, they’ll benefit from Quattro all-wheel drive with a power split of 40/60 between the front and rear wheels. That said, more than 80% of power can be sent to the rear wheels should circumstances dictate. But why is Audi turning its ‘S’ models into diesels given downward trend towards the fuel? Well, to put it simply, diesel is far from dead in reality. The newest models are cleaner than ever and, thanks to the 48V mild-hybrid systems such as the one fitted by Audi here, more frugal, too. Despite the increasing move towards electric drivetrains – just consider the e-tron – diesel still makes a sensible choice for many. In fact the latest Euro 6 engines produce less CO2 and are much more economical than the V8 and V10 petrol units fitted to Audi’s S cars in the past. Other new tech to feature on these diesel cars includes a new rear-wheel steering system that improves manoeuvrability at low speed and stability at high speed. Subtlety is the order of the day with Audi, however, so the only noticeable different between more regular S-Line models are new 20in alloy wheels and quad exhaust pipes at the rear. UK prices are to be confirmed, but we’ll bring you more info as soon as we get it.